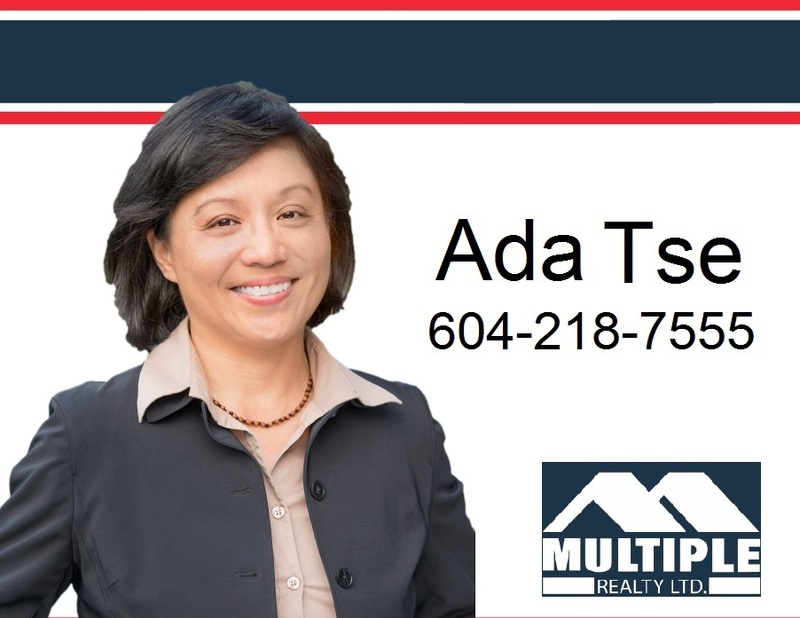 Ada Tse is a real estate agent with over 15 years in the business of selling strata real estate in Richmond, Vancouver and neighboring cities. She is a resident of Richmond and very familiar with local neighbourhoods. She enjoys working with all age groups to find their dream condos, townhouses and investment properties.